The parks near our Chestnut Pointe Royersford apartments are some of the area’s most beautiful natural spaces, including Green Lane Park. Our 1, 2, and 3 bedroom floor plans feature luxury amenities including covered patios or balconies, gourmet kitchens, and crown molding. Green Lane Park, located in Montgomery County, offers year-round activities and programs for all ages. With fishing, boating, camping, hiking, and more, you can enjoy the splendor of nature less than 30 minutes from home. Visitors can also take advantage of 25 miles of equestrian trails, mountain biking trails, and hiking trails. Feel free to bring Fido along to explore with you, as long as you bring a leash, too! During the summer, Green Lane Park offers educational programs and summer concerts. The park’s summer concerts are held in the on-site amphitheater and feature some of the area’s best acts. All concerts are free and open to the public. In addition, the park is home to two pavilions – The Morrow Pavilion and The Deep Creek Stone Pavilion – that are available to rent. Host your next summer gathering at one of these park spaces one of which is outdoor and one of which is indoor. In the colder months, enjoy cross-country skiing, ice fishing, or ice-skating. Our rental community is a just a quick drive away so you can enjoy Green Lane Park’s numerous amenities all year-round. 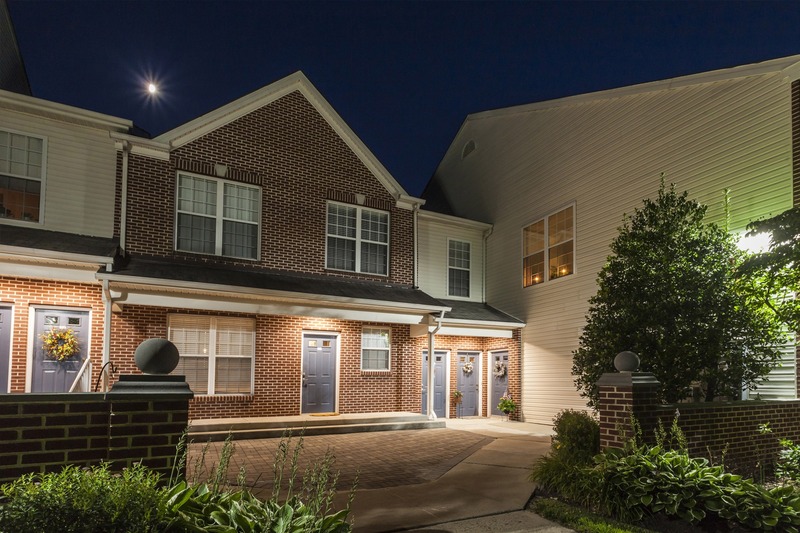 Contact us today to find out more about the parks near our Royersford apartments and the many amenities we offer!